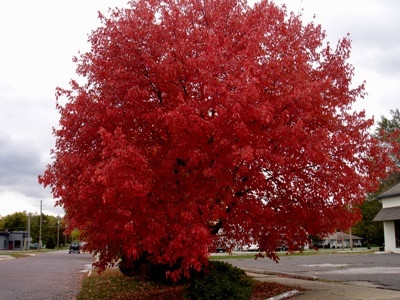 I went to the post office in town today and saw this beautiful tree nearby, and snapped a picture of it. Just as the leaves are changing colors this fall, we as believers in Christ must also ask God to make deep changes in our hearts, to bring out the brilliant hues of His character within us. As the seasons of our lives pass, we should cultivate more and more of this fruit. It requires daily dying to self. Today, let’s ask God to change our hearts to become more like His, for the glory of Jesus.